This classic vintage airplane patterned fabric will look great in any room and be loved by you AND your child. Who says a child's chair has to have a cartoon character on it? Your little one will loe having a chair of their very own and will use it all the time. 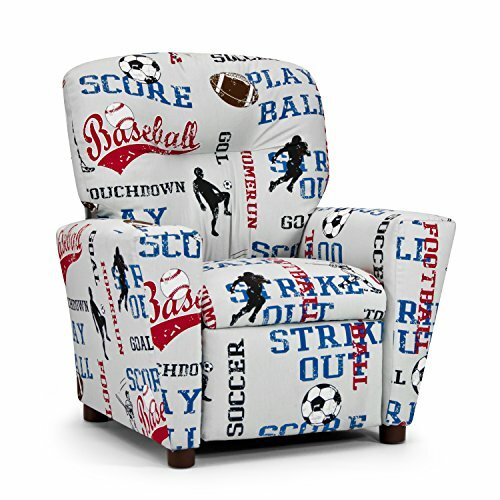 SUCH A GREAT CHAIR ~ This pattern is classy, gender neutral ad will comppliment many decors...yet not "loud" as a character print so it blends really well with adult furnishings or a child's bedroom or playroom.